Eagle Mountain Family Eye Care, your local Eye Care Specialists, serving all of your family’s vision care needs. 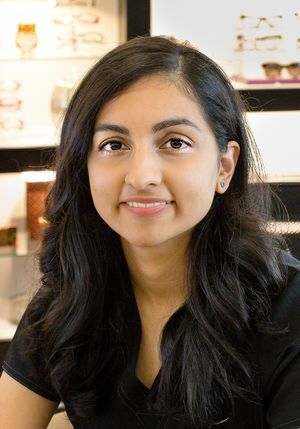 Dr. Miller, Dr. Gajjar & Dr. DeBerry, provide(s) quality eye care services and vision care products in Fort Worth; we truly care about the health of your eyes, and offer local vision care to all family members. We are conveniently located near you in Fort Worth, Texas and service, Saginaw, Sansom Park Lake Worth & Lakeside. 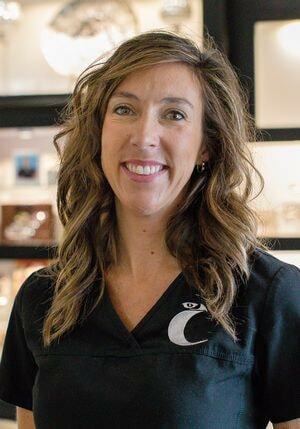 Eagle Mountain Family Eye Care stocks Designer Eye Frames and Sunglasses, Contact lenses, and we offer Eye exams, Emergency Treatment as well as the Management of Ocular Diseases. 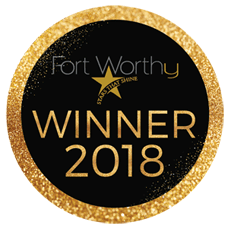 The local Fort Worth Optometrist near you, offering you and your family top quality eye care delivered with unsurpassed customer service. Eagle Mountain Family Eye Care accepts a number of Insurance plans to help cover the cost depending on your individual needs. I have been coming to Eagle Mountain Family Eyecare for several years..Always on time, great experience. Today was no exception!! Love the entire staff, Dr Miller is awesome. They are always up to date on the newest technology and advances in eye care health. They are great at helping you pick out the perfect pair of glasses for your face, prescription and personality. I just moved to a new house over on Boat Club Road and I was looking for an eye dr that was close to my house. I read a lot of the online reviews and decided to go with Eagle Mountain Family Eye. I’m glad that I did. 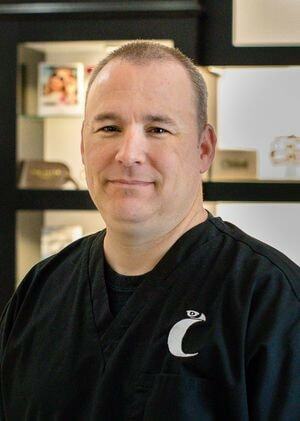 Dr. Miller and his staff were kind, helpful, and professional. I just found my new eye Doctor. Thank you so much! When I call I spoke with a person that’s was professional and friendky. When I came in for the appt I have to say I was totally impressed in how I was greeted!!! The front office staff all 3 stood up to greet me!! That was something I have never seen very impressive. Made he feel awesome. The rest of the staff was awesome as well. Thank you so much for the wonderful experience you all gave me. 5 star elit team!!! 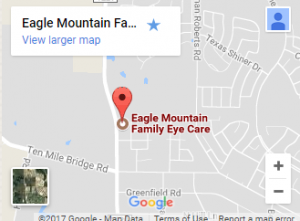 I have been with Eagle Mountain Family Eye Care for around 8 years now. The staff is friendly and amazing. I seen Dr. Gajjar and she was simply awesome. Looking for an Optometrist in Fort Worth? Featuring a wide selection of the latest designer frames, contact lenses, sunglasses and lens coatings. 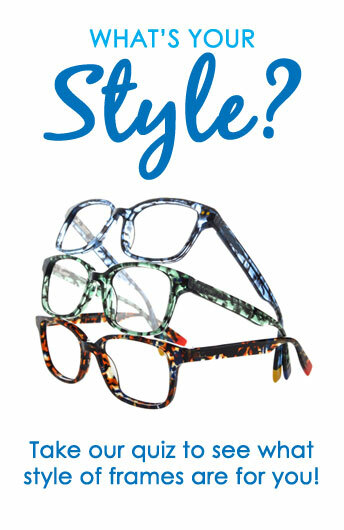 Our experienced optical staff will assist you in finding the perfect frames for your personal style and budget. Eyes are important indicators of your overall health & eye exams are important! We firmly believe that comprehensive eye care goes beyond a prescription for glasses or contact lenses. 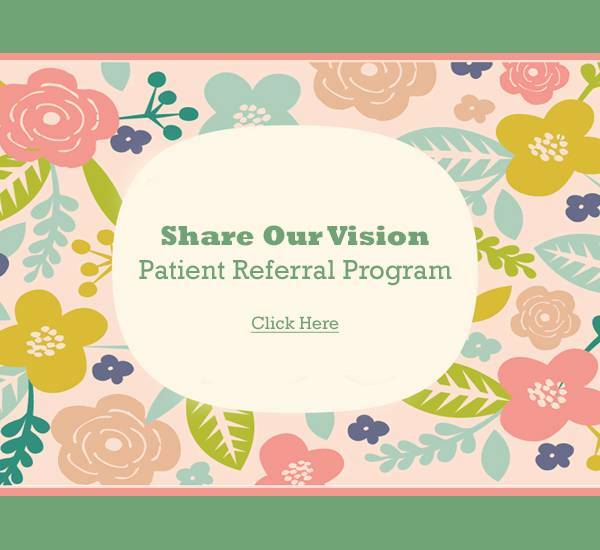 At Eagle Mountain Family Eye Care, we take the time to get to know you, your eye care history, and your vision needs. Our optometrists provide the expert care, advice, options, and follow up you need whether you are a new patient or an existing one.